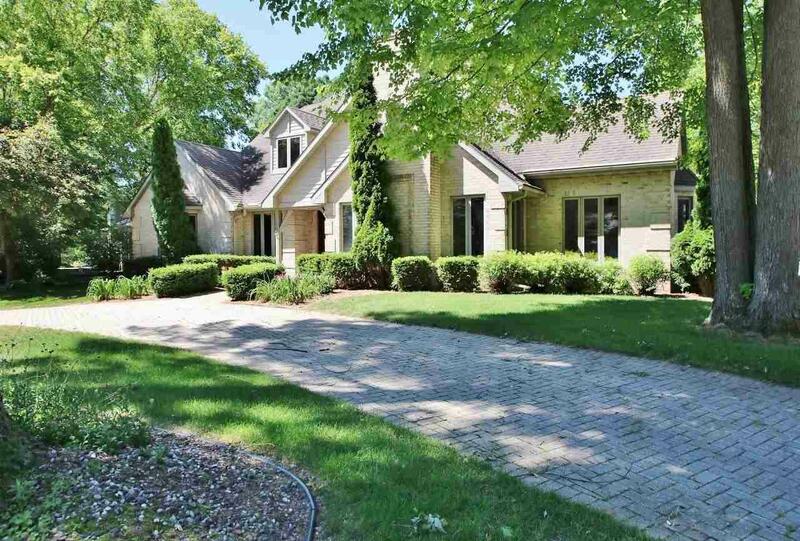 Spacious all-brick home features 4 bdrms & 3.5 baths w/numerous amenities throughout. 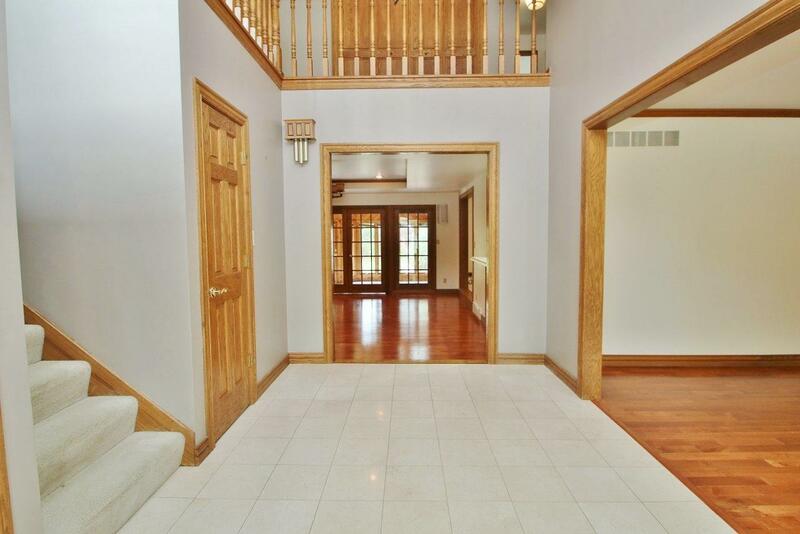 Custom built w/2 story foyer, great room w/gas fireplace, formal dining room, family room w/built-in entertainment center, 1st floor master suite w/private bath including tiled shower, dbl sinks, whirlpool tub & walk-in closet. Additional features include 1st floor laundry, sunroom w/tiled flooring & skylights leading to a backyard patio, lrg kitchen w/subzero refrigerator, dbl ovens, center-island & pantry. 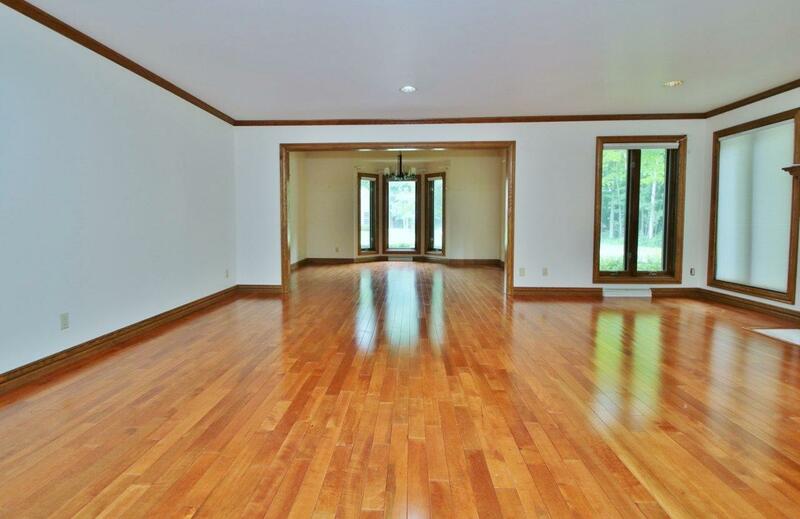 Lower level features a large rec rm for entertaining, full bath & office. 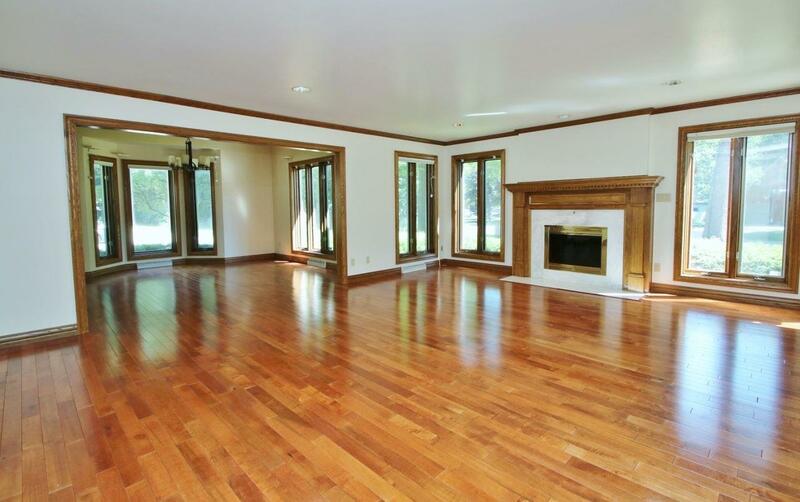 Great Ashwaubenon location!